Javier Cruz-Perez, 36, of 400 Divinity St., was charged on Aug. 6 with creating a public disturbance. Gloria Cuadrado, 60, of 70 Gaylord St., was charged on Aug. 6 with disorderly conduct. 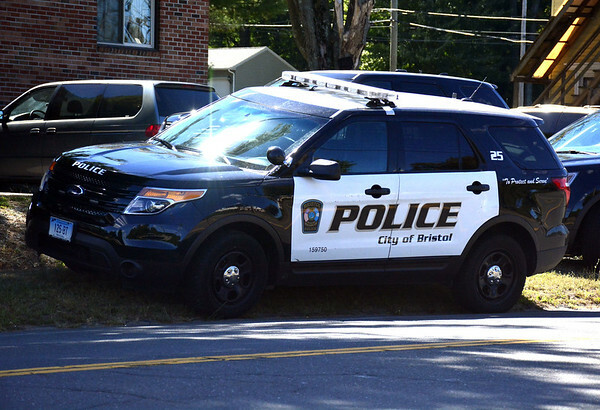 Balach Danish, 24, of 1175 Farmington Ave., was charged on Aug. 6 with interfering with an officer and violation of probation. Judge Fitzpatrick, 19, of 70 Gaylord St., was charged on Aug. 6 with disorderly conduct. John Hansen, 55, of 174 Woodland St., Meriden, was charged on Aug. 6 with littering and simple trespassing. Susana Hernandez-Alvarado, 43, of 400 Divinity St., was charged on Aug. 6 with creating a public disturbance. Noemi Mijangos, 33, of 400 Divinity St., was charged on Aug. 6 with creating a public disturbance. Posted in The Bristol Press, Bristol on Wednesday, 8 August 2018 21:08. Updated: Wednesday, 8 August 2018 21:11.